If you're a regular viewer of the show, White Collar, then probably the name Matt Bomer rings a bell, a good looking handsome bell at that. But sorry for you ladies and gentleman out there as the actor is already taken. 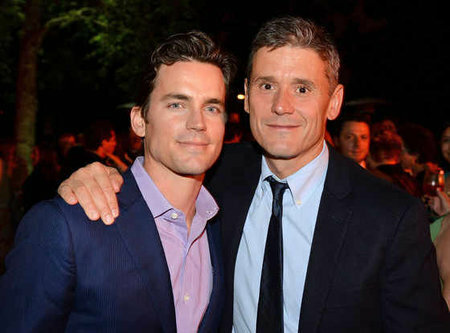 He exchanged vows with boyfriend, Simon Halls back in 2011 and many of you might want to know a little background of Simon. You're in luck as today we'll be talking about him so let's roll. 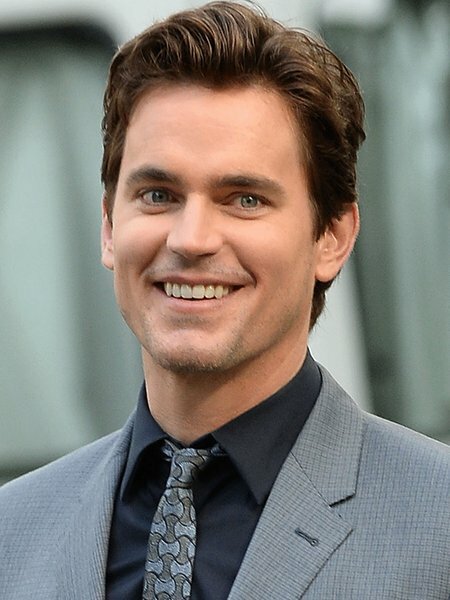 There are a lot of handsome actors in the world and Matt is one of them. It was a devastating moment for many female viewers as the handsome hunk tied the knot with his boyfriend. Though initially, they kept their marriage life behind closed doors, the pair only revealed their marriage after three years in 2014. Due to various reason, the couple decided to keep their marriage life hidden. Now coming back to the main topic, Matt's boyfriend Simon is also a big shot. He is a famed publicist and worked for many top entertainment companies. He graduated from the University of South California. He started his career as a publicist at the Warner Brothers. He moved to Russia and become a public relation manager for the first ever McDonald's restaurant. He is also the founder of Huvane Baum Halls, which he founded along with his partner. After gaining initial hit, the partners sold the company to PMK, a big name in the Publicity. The pair is a proud parent of three kids which they conceived via surrogacy. He is currently the partner at Slate PR and a proud father of three kids, all boys. He and Matt welcomed three sons, Kit 13, and twin Henry and Walker, 10, via surrogacy. They are a very caring parent and often take time out from their busy schedule in order to spend as much time as possible with their kids. Well, the family of five is happy and we wish them luck for the future. Born on October 11, 1977 (age 40), in Webster Groves, Missouri, U.S. 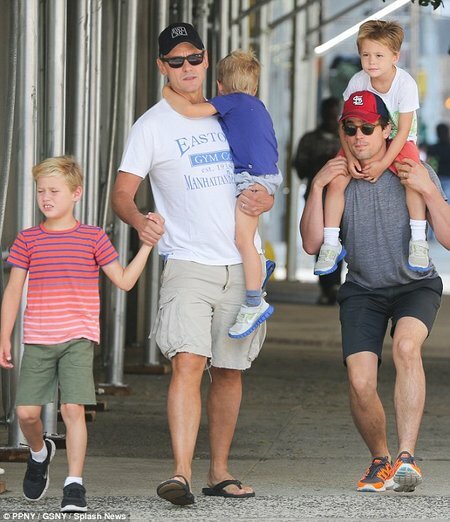 He is the son of Elizabeth Macy and John O'Neill Bomer IV. He went to Klein High School. He studied acting in Houston's Alley Theatre. He is a Fine Arts graduate from Carnegie Mellon University. He made his debut in soap opera, Guiding Light. He made his debut in the film Flightplan. He won Golden Globe Award for his role in the movie, The Normal Heart, which he played alongside Mark Ruffalo. His net worth is $9 million.